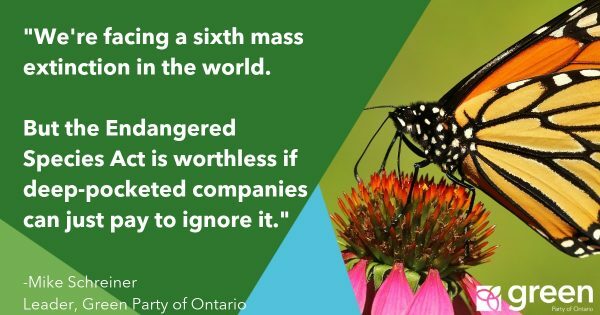 Read the Environmental Commissioner of Ontario’s report here. “It is unacceptable that raw sewage continues to flow into our lakes and rivers. 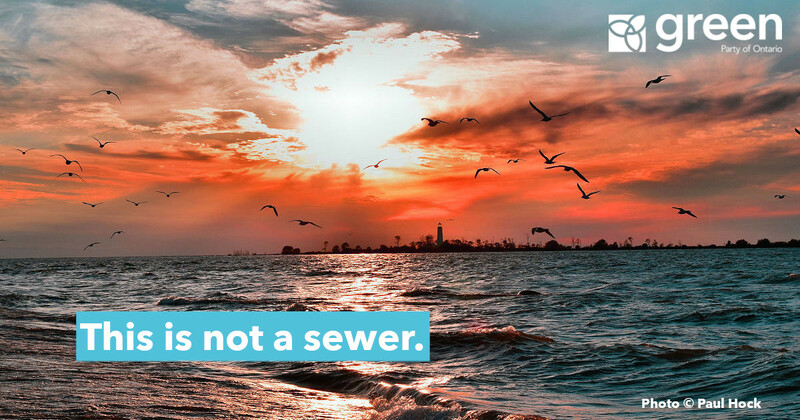 It’s simply disgusting that the government is allowing our lakes and rivers to be used as a sewer. This government must pick up the ball that the previous government dropped in protecting our water. I’m calling on the Ford government to take action now to put an end to using our lakes and rivers as a sewer. I’m also calling on the government to act now to reduce algae blooms, keep industrial toxins out of our water and expand water protections to rural and remote communities. 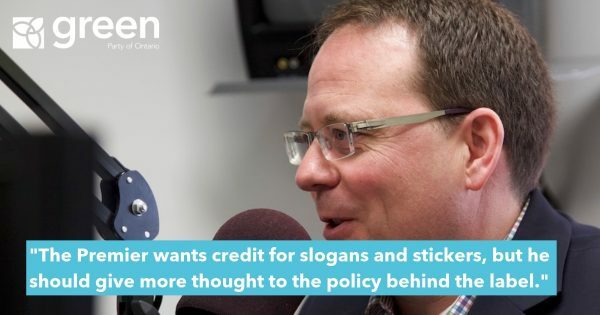 And to continue funding for Ontario’s source water protection program. Water is life. Clean water is essential to our health and wellbeing, as well as our economy. People deserve clean drinking water. Farmers and other businesses depend on clean water. We owe it to people, especially our children and grandchildren, to swim, fish and paddle safely in waterways that are not full of raw sewage and industrial toxins. I’m eager to work with Minister Phillips and the Ford government to strengthen protections for water. Government has a responsibility to manage our water as a public trust in the public interest. And the time to act is now, especially since climate change is putting more stress on our water systems.